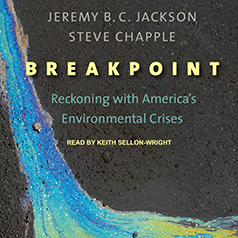 An insightful look at the American environmental crisis and possible solutions in the era of global climate change. Yet, despite these challenges, the authors provide optimistic and practical solutions for addressing these multidimensional issues to achieve greater environmental stability, human well-being, and future economic prosperity. With a passionate call to action, they look hopefully toward emerging and achievable solutions to preserve the country's future.